With two molds, a handful of skilled craftsmen and a passion for excellence, Stingray produces one of the best performing powerboats available in the industry. From their beginning, Stingray has grown to consist of over 20 models, with a proven reputation for unsurpassed quality and performance. 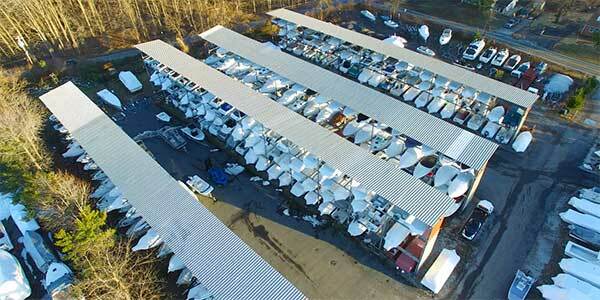 At All Star Marine, we only buy and sell the best boats in the Middle River and Essex Maryland area. 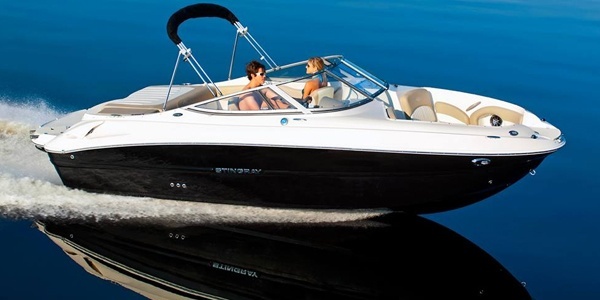 New boat sales are not for every customer and our pre-owned boats may be your best option. 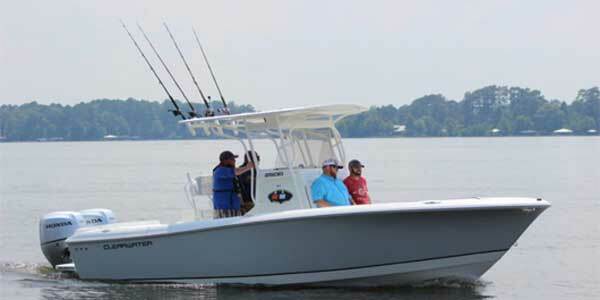 Browse our boat inventory and find your next and favorite boat today. 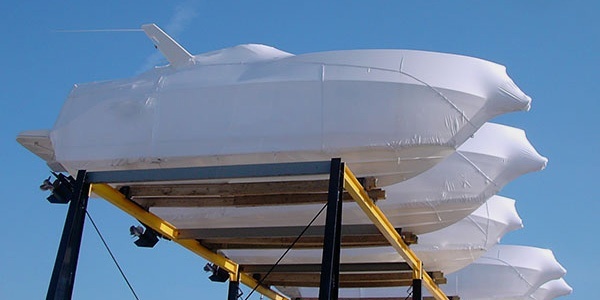 We understand that transporting a boat can be time consuming and quite the hassle. 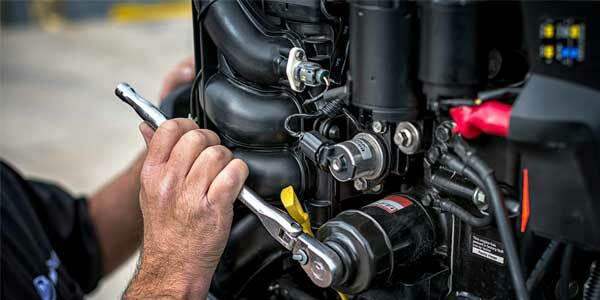 All Star Marine offers full service, mobile boat repair or pick up at your home or dock. With easy access through Sue Creek in the middle river area of the Chesapeake Bay, you can boat right to our marina for service. We currently maintain over 400 covered high and dry storage racks. We are located on Sue Creek, near the mouth of Middle River. 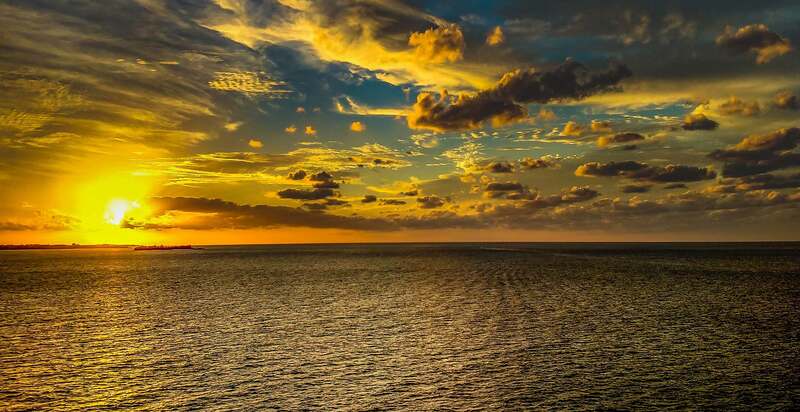 Our location gives the boater easy access to the bay with very minimal amount of 6mph limits. Our facilities offers the storage customer unlimited lift service, work racks with water and electric and security of the premises. The staff at All Star Marine has many years of experience consulting with and helping customers choose the electronics they need for their craft. 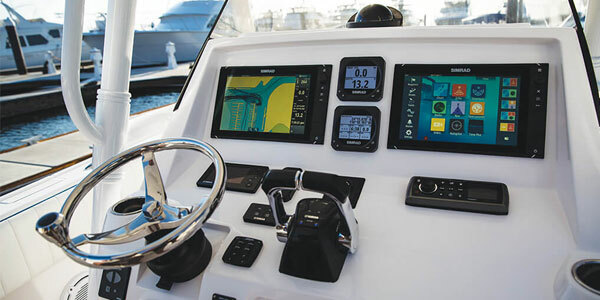 We install the most notable brands like Simrad, Garmin and Raymarine. Whether you are preparing for the Maryland winter or need to get the boat ready for the spring, All Star Marine has the staff and services you need to prep your boat for the season and to help to make your boat last years and years.